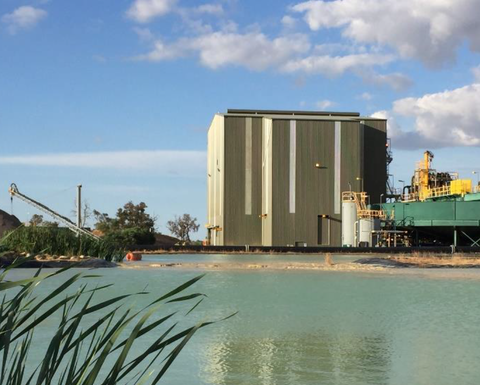 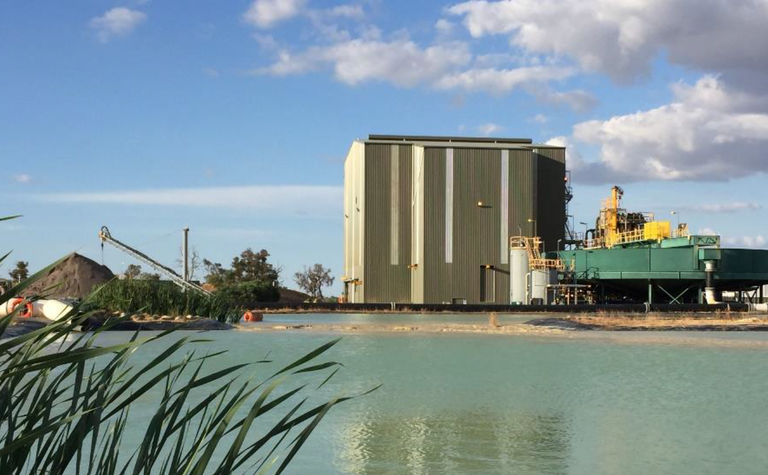 JUST three years after it waved off its first shipment from its Keysbrook mine in southern Western Australia, MZI Resources has been placed into administration by its secured debt holder secured financier, RMB Australia, which is clearly concerned about recovering its investment. 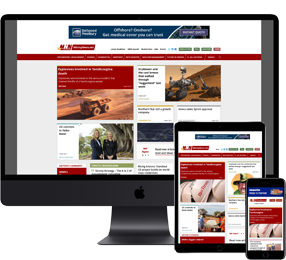 McGrathNicol's Rob Kirman, Rob Brauer and Jason Preston have been called in to run the company, but only the debt-laden ASX-listed parent entity. 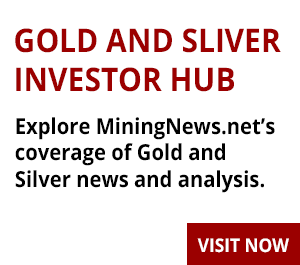 The most recent comings and goings in mining.